Rosacea is a common, chronic skin condition that results in facial inflammation and redness. Rosacea classically presents underlying redness, facial flushing, visible capillaries and sensitivity. 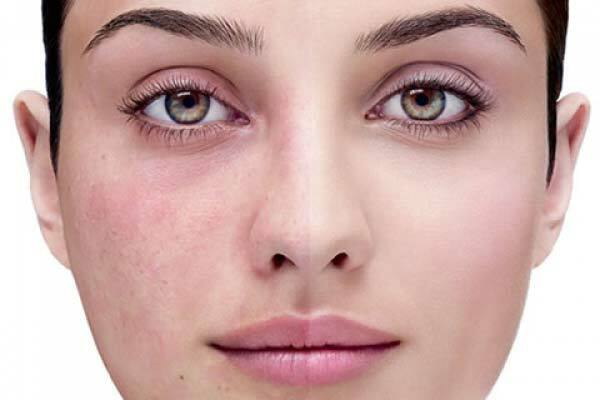 There are several stages of rosacea, more severe symptoms may include those mentioned as well as acne-like bumps (papules and pustules), a bulbous nose and irritation of the eyes. At Avenue Advanced Skin Care we see many clients that suffer from Rosacea. We understand that skin care is not just about improving skin health but also about improving self-confidence. Inappropriate use of skin care products such as facial creams and oils. Each person’s rosacea has its own unique characteristics and features. Because of these differences, the available treatments for rosacea are not one size fits all. Treatment needs to be tailored to the severity of scarring rosacea present, and the ability to avoid lifestyle triggers. The treatment of rosacea is a highly specific area of medical skin care, and we have over 10 years’ experience. We can offer a safe and effective approach to the treatment of rosacea with a wide range of treatment options such as; Healite II LED Light Therapy, Fotona Laser for Vascular Damage, Palomar Starlux IPL Photofacial, Dermapen Skin Needling and Chemical Peels. 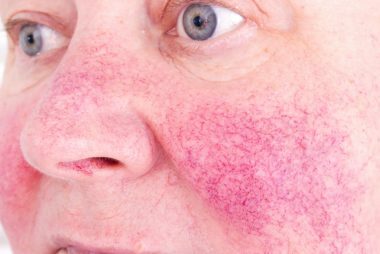 In some cases internal health supplements, such as Miss Vitality, may also be discussed to help support the skin throughout the management of Rosacea. A consultation with one of our Dermal Clinicians will help assist you in your decision about which treatment will best suit your goals and lifestyle. The first step is simply contacting us for your initial skin analysis and consultation, where we will discuss with you what is a realistic and achievable outcome, and what to expect from your treatment. Our staff tailor treatments to you.